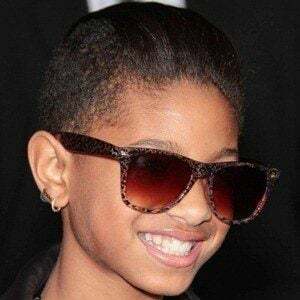 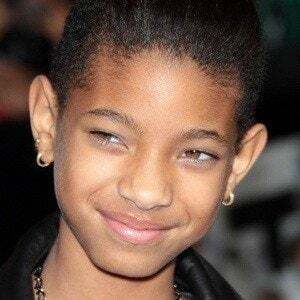 The daughter of Will and Jada Pinkett Smith who became known for songs such as " Whip My Hair " and " Fireball ." 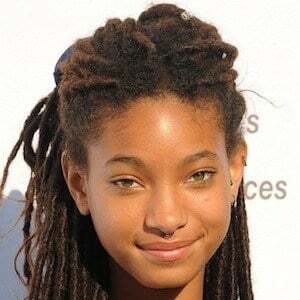 She served as a youth ambassador for Project Zambia, helping Zambian youth whose parents died of AIDS. 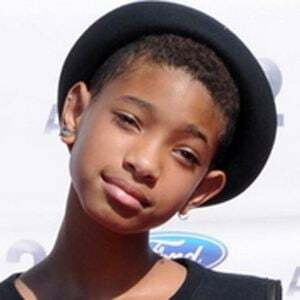 She appeared in I Am Legend and won a Young Artist Award for her performance in Kit Kittredge: An American Girl. 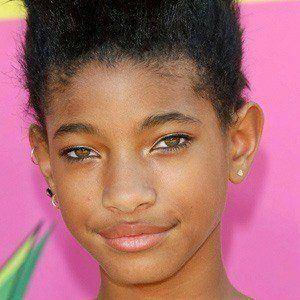 Her older brother is actor Jaden Smith . 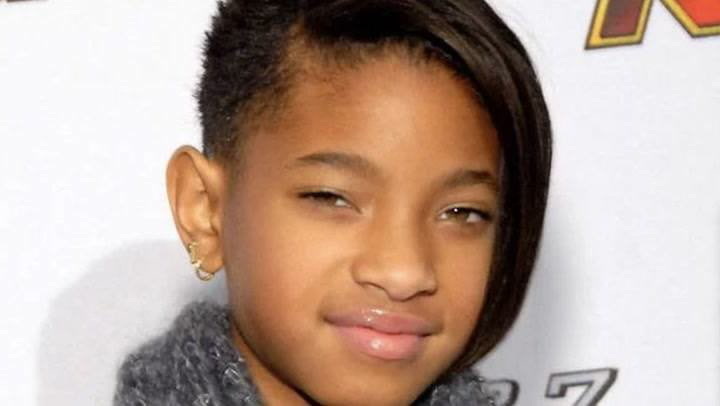 She also has an older half-brother named Trey Smith . 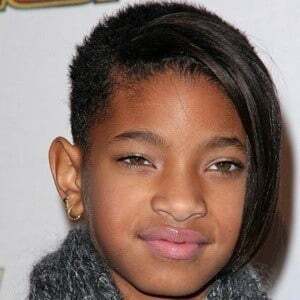 In 2016, she began dating Tyler Cole . 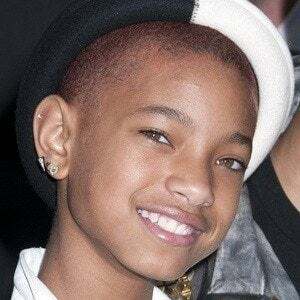 Her father Will Smith had his breakout role on the hit TV show The Fresh Prince of Bel-Air .